2016 marked a compelling year for outbound tourism to Vietnam from Mainland China. According to the Vietnam National Administration of Tourism, 2.7 million Chinese tourists visited Vietnam in 2016, up 51% from 2015, accounting for roughly 30% of the country’s intake. However, the influx of Chinese visitors did not arrive without its obstacles. Despite an increase in the number of flights between the two nations, unsolicited Chinese tour guides have proved an obstacle to otherwise burgeoning relations between the two tourism industries. 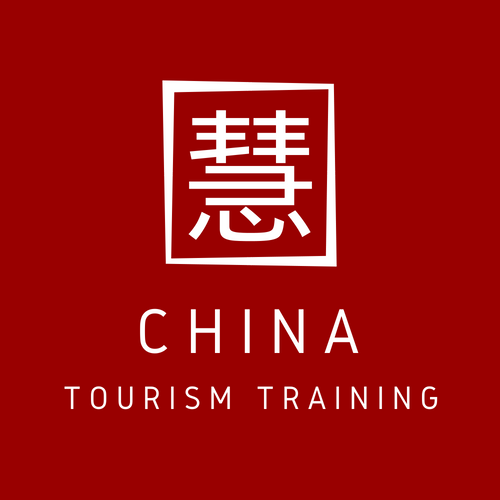 Increasing numbers of Chinese tourists have left a gap in the local tourism sector which non-Chinese speaking guides cannot fill. Consequently, 2016 saw an increase in illegal Chinese tour guides, particularly in Da Nang and Nha Trang – coastal cities which receive the bulk of Chinese tourists. 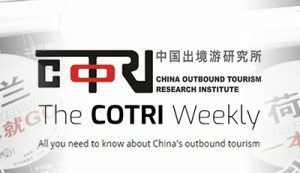 Given the presumed economic loss to local tourist vendors, it is unsurprising that local governments have enforced harsh measures for illegally operating tour guides in the area, deporting many unsolicited Chinese guides since July. 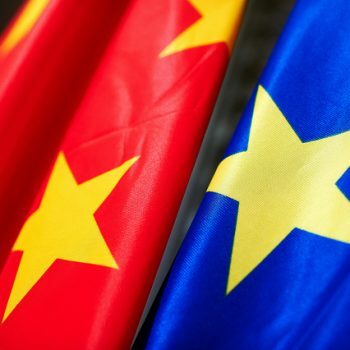 Despite these measures, there are indications that China and Vietnam are forging ahead with developments in inter-state tourism. 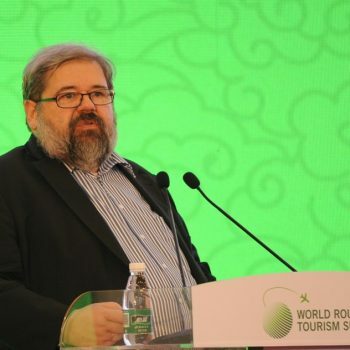 A workshop hosted by the Vietnamese Foreign Ministry in December with the aim to expand economic cooperation between China and Vietnam focused on tourism cooperation, with the topic under scrutiny by more than 100 ministry, sector and locality leaders, as well as representatives from businesses, research institutes and universities, according to China Daily. Additionally, the Da Nang Tourism department is working to train Vietnamese guides in Chinese, and is collaborating with tourist sites, travel agents and the Da Nang University of Foreign Languages to increase Chinese language resources at popular tourist attractions. Events from earlier in the year, such as a toxic offshore chemical leak which devastated local tourism in central Vietnam, do not seem to have tempered overall economic growth, given record high foreign investment in 2016. 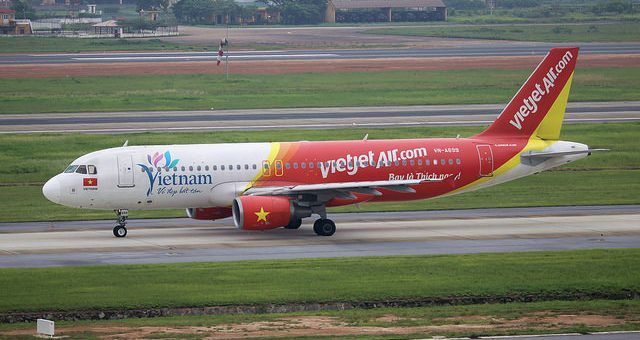 It is yet to be seen whether an expansion in flights from budget airline Vietjet to the country from China provides the permanent boost needed to restore local tourism in central Vietnam. Vietnam News reported late last quarter that newly instated direct flight connections between Da Lat and China’s Wuhan city are expected to bring more Chinese tourists to the Central Highlands province of Lam Dong. Meanwhile, VietJet plans to launch a weekly flight from Zhengzhou to Da Nang in January. With the Vietnamese tourism sector aiming to receive 11.5 million foreign visitors in 2017, an increase of visitors from Mainland China to Lam Dong by 10-12% will likely play an important role in maintaining growth. Although 2016 was full of challenges for outbound Chinese tourism in Vietnam, many Vietnamese continue to recognise the spending power of Chinese tourists as a welcome boost to the economy, with the country showing the highest annual growth rate among top destinations for Chinese travelers in 2016. A willingness on behalf of local Vietnamese governments and tourist groups to adapt will undoubtedly impact Chinese outbound tourism to the country in 2017. Source: South China Morning Post, Asia Times, The New York Times, China Daily, Viet Nam News, DTI News.